Acids are molecules that release hydrogen ions or protons in a solution. They are generally sour and can dissolve metals. Bases are also molecules that are bitter in taste and have opaque coloring. Acids and bases are either strong or weak. When you combine acids and bases into a mixture, they neutralize each other. 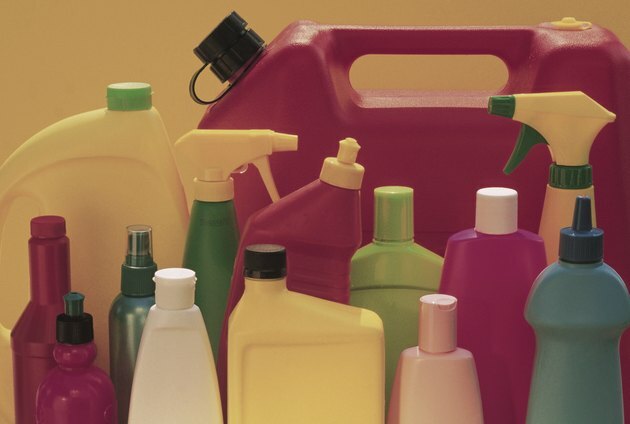 You can find acids and bases in your own home in the form of food and household products. You can find acids and bases in your home. 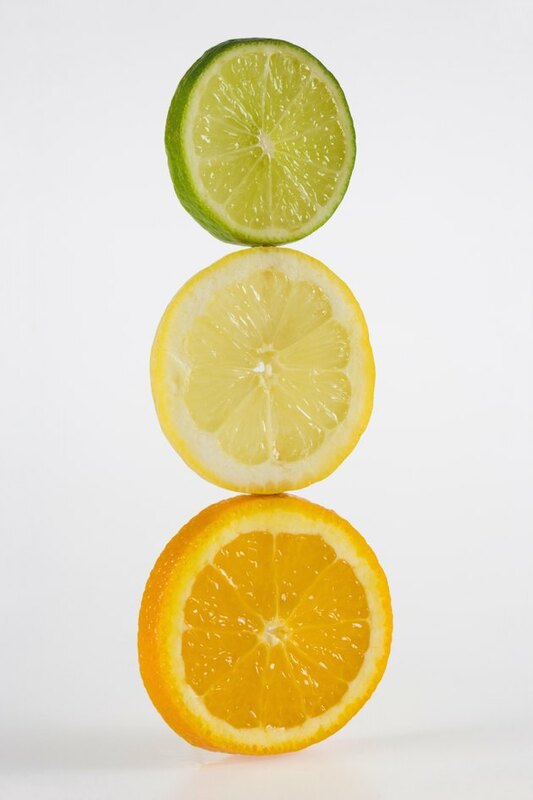 Oranges and lemons, for instance, contain citric acid, which makes them acidic home products. 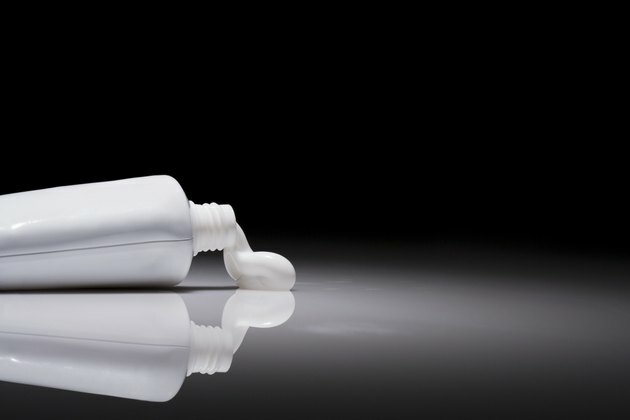 Toothpaste is a bathroom staple in homes. It is a base substance. Sometimes, toothpastes are ideal as temporary relief of skin burns. 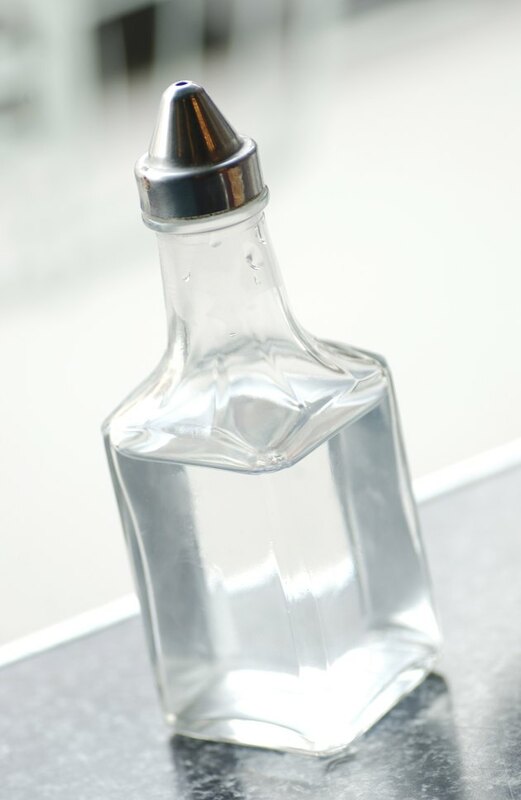 Vinegar is a popular home staple. It contains acetic acid. People use it at home for cooking and it is ideal as a cleaning agent because of its acidic nature. It can remove mold and mildew on surfaces like tiles and glasses. 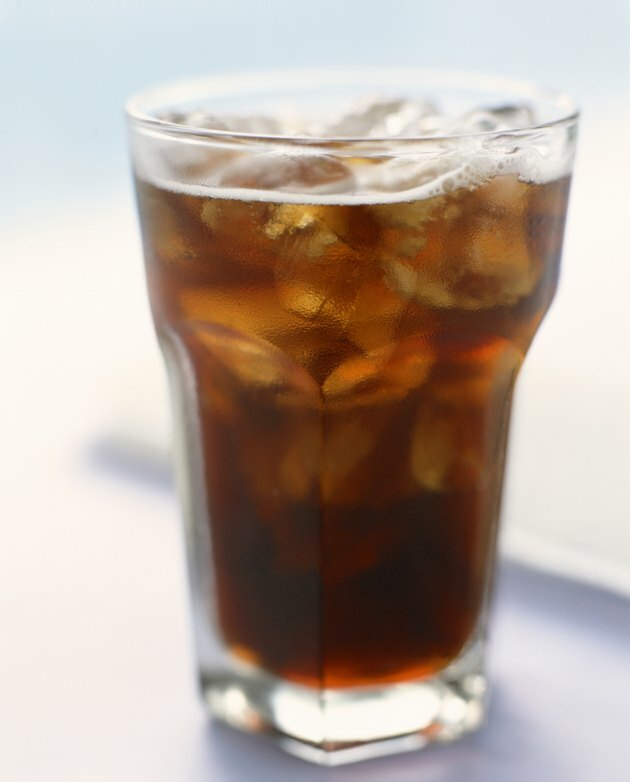 Carbonated beverages, or sodas, are acids because they contain carbonic acid. While these carbonated beverages are safe for consumption, they can cause corrosion in metals and other materials. Baking soda, or sodium bicarbonate, is an example of a base. Baking soda is a weak base used for human consumption. People use it in cooking, baking and cleaning. People sometimes use baking soda in sprays for ironing to keep clothes crisp and firm. Home cleaning powders are bases and cannot be consumed and in food preparation because of their strong nature. They have effects on metals and other surfaces. 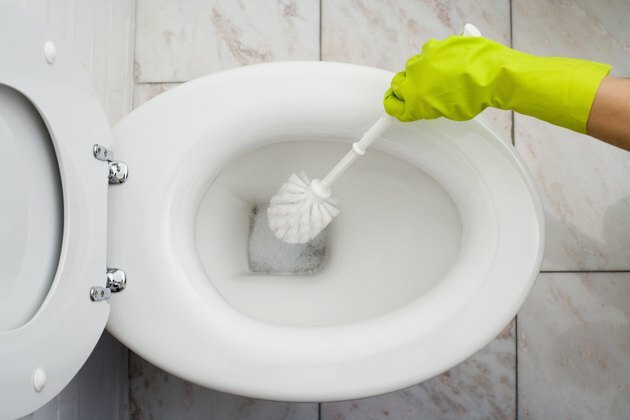 Examples of base cleaning powders include detergent powders, bathroom cleansers and bleaches. 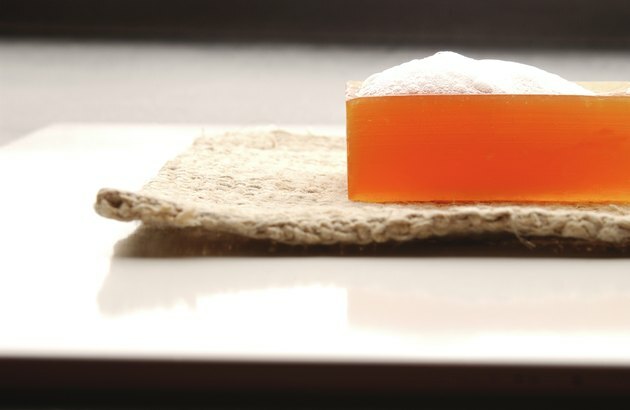 Soaps are also examples of strong bases used for bathing and cleaning. 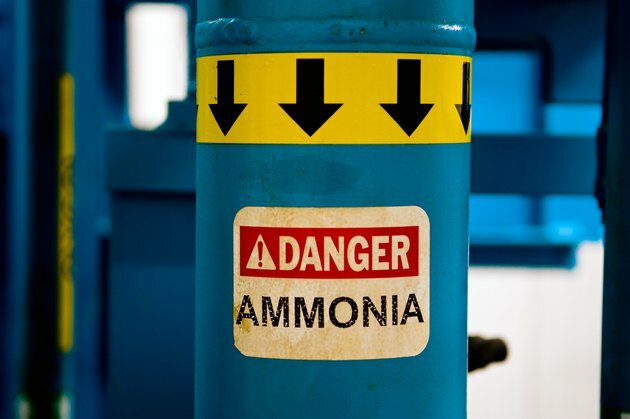 Ammonia is a colorless gas in room temperature. When manufactured in liquid form as ammonium hydroxide, it becomes a household product with a variety of uses. 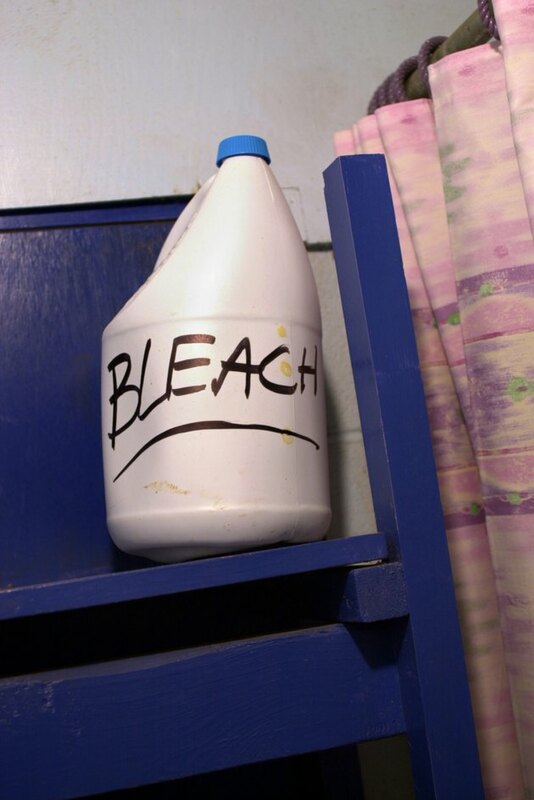 Most people prefer it as a cleaning and disinfectant solution for various surfaces and fixtures. Since ammonium hydroxide is not harmful to the human skin, it also functions as an insect bite solution. What Acids & Bases Can I Find in the Kitchen? Is Vinegar Good for Tomato Plants?